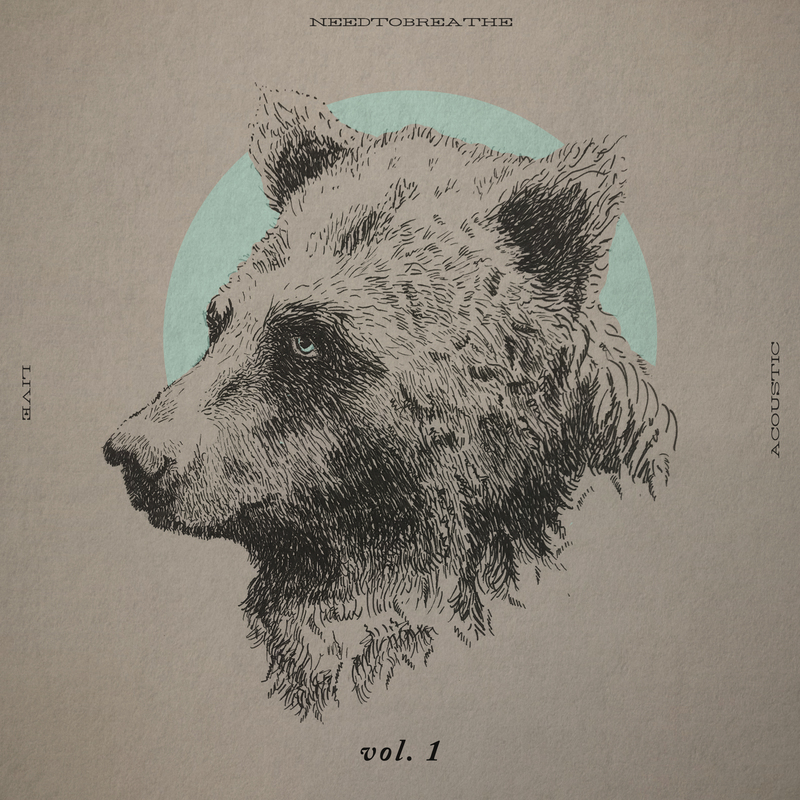 NEEDTOBREATHE is coming out with the band’s first acoustic live album, Acoustic Live Vol. 1, on Nov. 16 via Atlantic Records. The project will include some tracks recorded during one of their concerts at Nashville’s Ryman Auditorium. The album was recorded last year during the band’s first fully-acoustic tour, and features tracks recorded at 14 of the band’s favorite theaters across the country, over the course of 16 shows. The 12-song collection, which was produced by NEEDTOBREATHE and mixed and mastered by band member Seth Bolt at his Plantation Studios in Charleston, represents over a decade of music from the band, with songs spanning across five of their six studio albums. The project includes tracks like the RIAA Gold-certified “Brother,” “TESTIFY,” “White Fences,” and “Washed By The Water,” and functions as a compilation of some of the band’s greatest hits. The band is kicking off a 37-city headlining tour Aug. 10 in New Braunfels, Texas, that will take them across the country with stops at Nashville’s Ascend Amphitheater, Los Angeles’ Greek Theater and a likely fourth consecutive sellout at Colorado’s Red Rocks Amphitheater.